Fantasy Dragon is roll of July 2018. 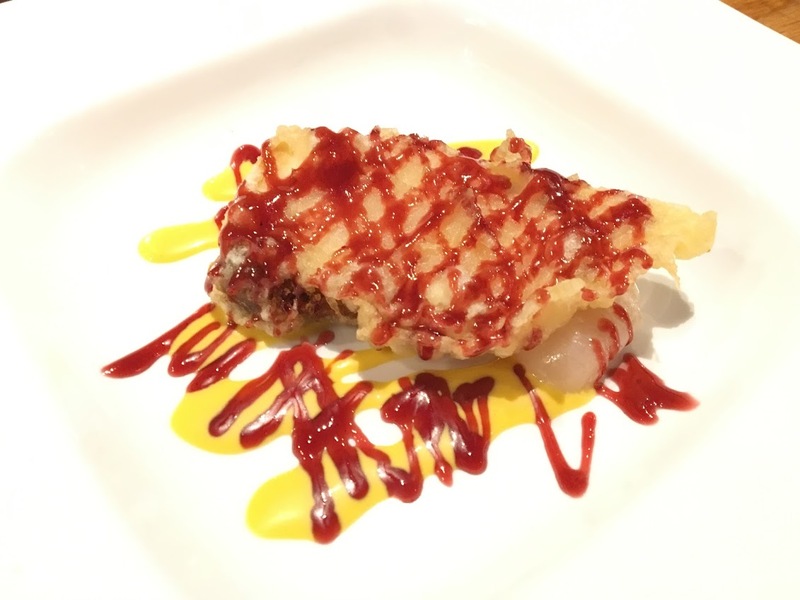 It features Crunchy Shrimp Tempura and Fresh Green Asparagus inside and Tuna, Eel, and Avocado on top.Served with Eel Sauce and our signature Japanese Spicy Mayo.Available @ 15.95. Yep. 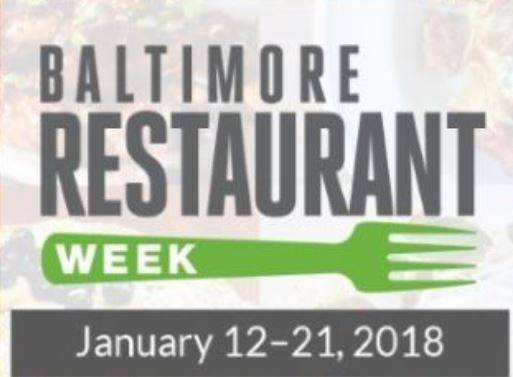 An another Baltimore Restaurant Week is coming up for Summer 2018! 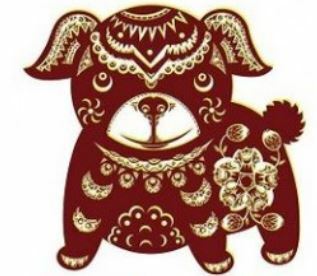 Matsuri will be there – come visit us. Reservations are not required, but recommended. We have renewed our menu to welcome famished guests. Bring your friends! 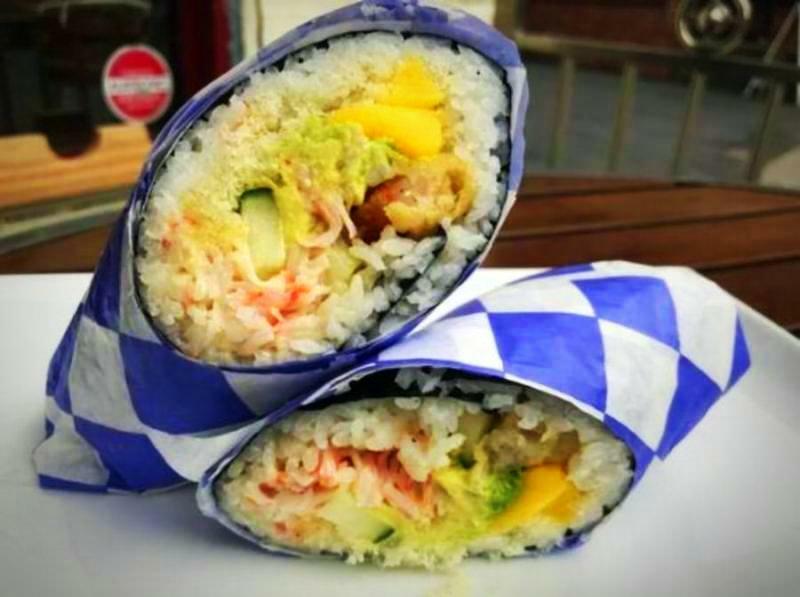 Matsuri’s Sushi Burrito is wrapped in dried seaweed (a.k.a. Nori.) Fillings include Masago, Shrimp Tempura, Crab Stick, Seaweed Salad, Oshinko, Cucumber, Avocado, and Mango. It goes really well with ice cold beer or wine. We started to serve Poke Bowl this June and we were planning on doing this just a limited time. Now we are getting a lot of compliments from our customers, so we decided to extend serving til the end of this summer. 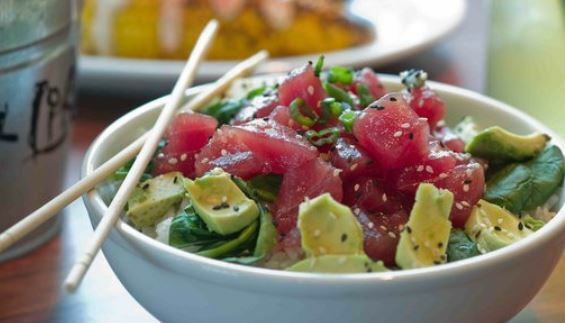 Poke means “to slice or cut” in Hawaiian and refers to chunks of raw, marinated fish — usually tuna — which is then tossed over rice and topped with vegetables and umami-packed sauces. Curious what tastes like? Come try at Matsuri! Are you thinking of hosting a March Madness Party? We’ve got you covered! Matsuri has great options for catering! 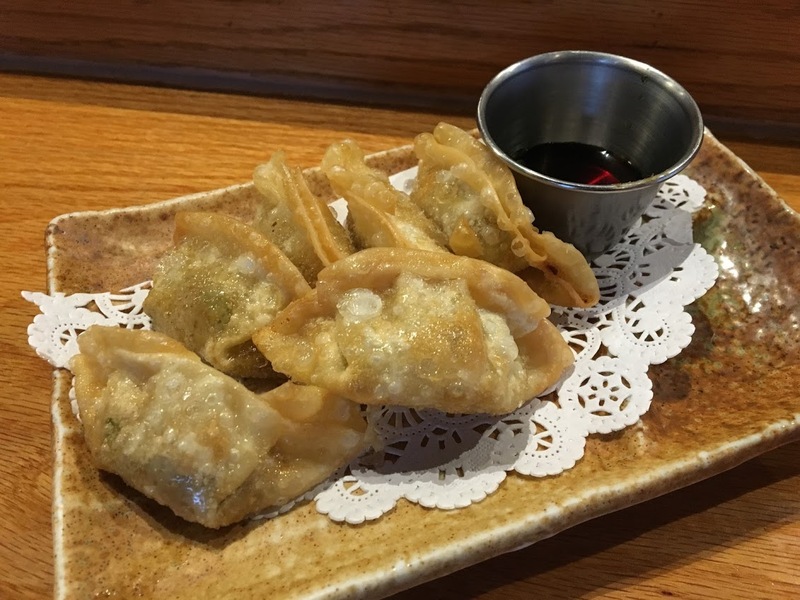 If you prefer Carry Out, the first 100 people will receive 15% discount for 15 trips to Matsuri. 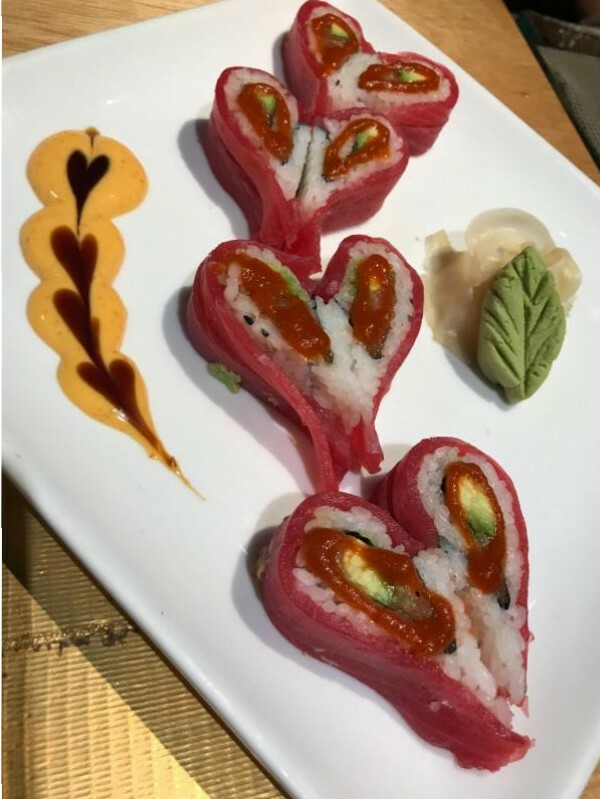 This roll is a work of art. 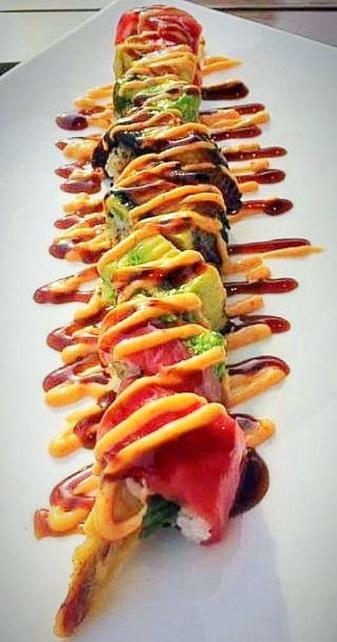 Spicy tuna and avocado inside, wrapped with tuna and topped with sriracha sauce. Share one with your sweetheart this February! So many reasons to celebrate, so little time . . .
Matsuri has Happy Hour Monday thru Friday, 4:30 pm to 7:00 pm. Dine in only. Come Celebrate with Us!! The Superbowl will be here before you know it! 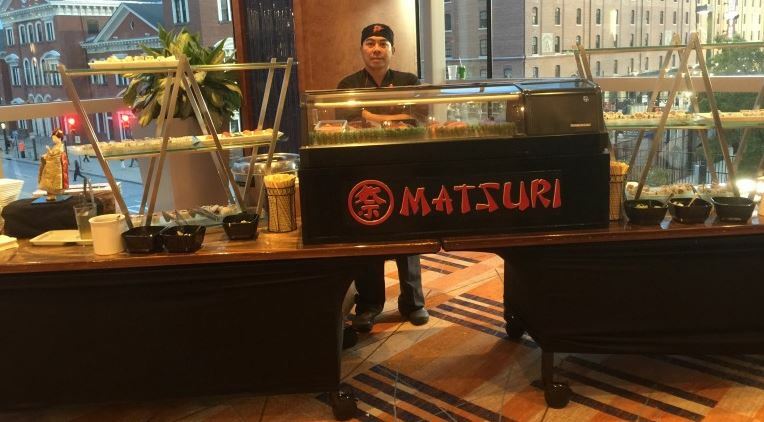 Let Matsuri bring the fun and do the work at your Superbowl bash! 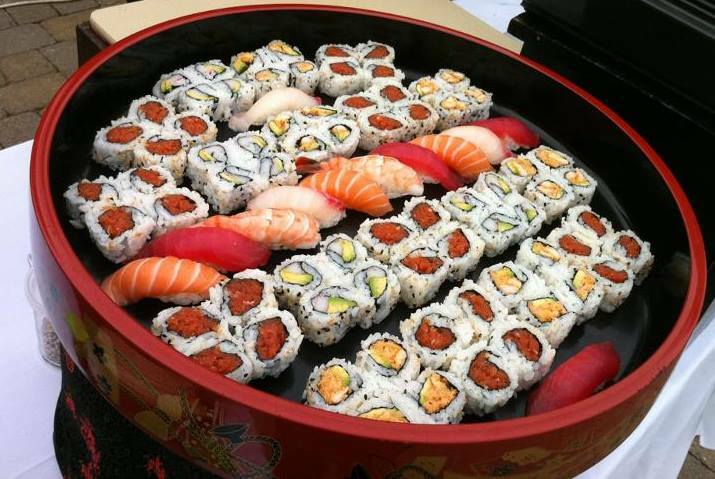 Matsuri offers sushi trays and entree trays for order and delivery. We can even set up a sushi station with your own sushi chef at your event! 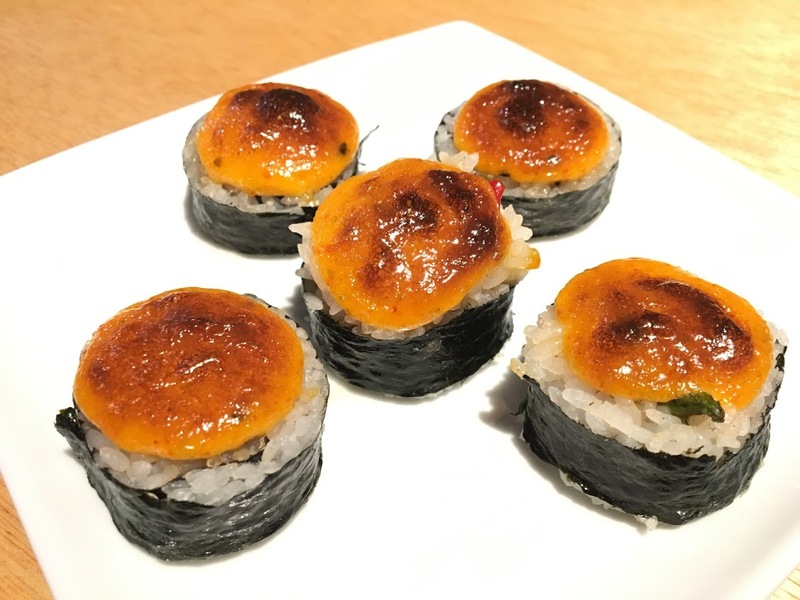 Go to http://matsuri.us/catering/ for details and to schedule your party today! It’s that time again – Restaurant Week! Veggie Dynamite Roll . . .sooo yummy!